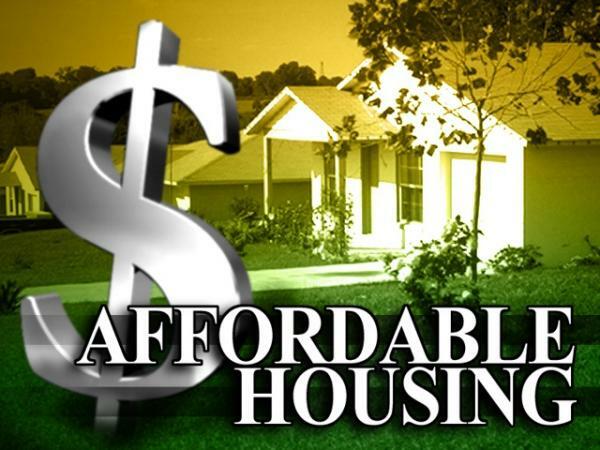 Surprising many affordable housing supporters, California Governor Jerry Brown just vetoed one of the first affordable housing bills to hit his desk since taking office at the beginning of this year. 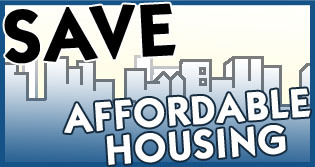 AB 1216, authored by Assembly Member Felipe Fuentes (D-Sylmar), would have given tenants and affected public entities the right to enforce provisions in state law that require owners of government assisted affordable units to entertain a purchase offer to preserve its affordability when the owner does not intend to extend or renew participation in a subsidy program. 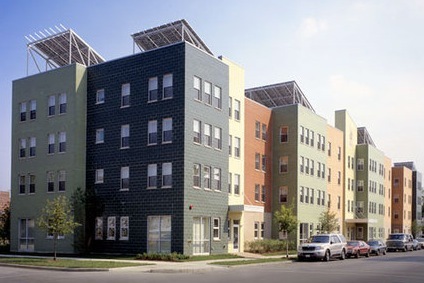 Under current law, owners of assisted housing developments who intend not to extend or renew participation in a federal subsidy program must fulfill certain requirements. At least 12 months prior, and again six months prior, must provide to the termination of the subsidy contract or expiration of rental restrictions, the owner must provide notice of the proposed change to every affected tenant currently residing in the assisted housing development. The owner must also provide notice at the same times to any affected public entities, such as the city or county in which the development is located, the local public housing authority, and the Department of Housing and Community Development (HCD). If the owner fails to comply, any affected tenant or affected public entity can seek injunctive relief. Current law also requires the owner to provide an opportunity to submit an offer to purchase the development to various entities, including the tenant association and affordable housing developers and operators. The owner must provide notice of the opportunity to offer to purchase prior to or concurrent with the required notice to tenants and affected public agencies, and must also post a copy of the notice in a conspicuous place in the common area of the development. Thus, the Governor’s rejection of the bill is a big disappointment to the state’s affordable housing advocate community. 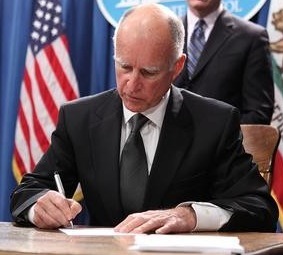 In vetoing AB 1216, Governor Brown stated, “This bill would give affected tenants and public entities the right to sue owners of assisted housing developments who are ending their participation in a subsidy program. The Governor has unfortunately taken away a crucial tool to preserving critical affordable housing. It is tenants and tenant representatives who are the ones who have the most at stake and are, likely, the ones who would take action to ensure these laws are enforced. Expanding enforcement authority to include affected tenants as well as affected public agencies is a way to ensure that there is greater compliance, thus providing more opportunities to preserve housing affordability. ← GOP At Work Undermining Our Democracy in Coordinated Effort to Take Away Your Right to Vote!